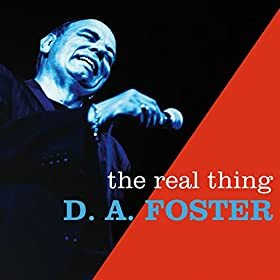 2015 releases are beginning to pour into the home for new & independent Blues music, and this episode is an equal split of releases from 2014 and 2015, with many of the 2014 releases being new arrivals themselves. It all kicks off with Croatian Blues from Tomislav Goluban, follows with a pair of new, unique interpretations of a Robert Johnson classic, and continues throughout the hour with other highlights including two new releases of Tinsley Ellis music, blue-eyed Soul from Lincoln, Nebraska and a new live disc by Brandon Santini. 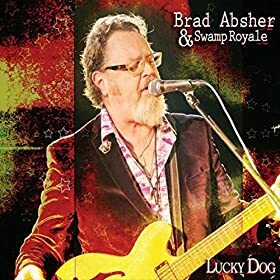 The featured selection from inside “Johnny’s Mailbox” is “Woman Who Loves Me” by Brad Absher and Swamp Royale. It comes off their 2015 album, Lucky Dog, which is available now from Montrose Records. It’s Absher’s sixth record overall, but marks his label debut with the Houston, Texas imprint. 5. MacKenzie Blues Band – Sweet Stuff – Slam! Bam! 10. 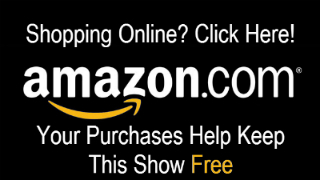 Brandon Santini – Come On Everybody – Live & Extended!